2018 Cervelo 3T Red Cycling Jersey | We provide all kinds of Cycling Jersey on here. 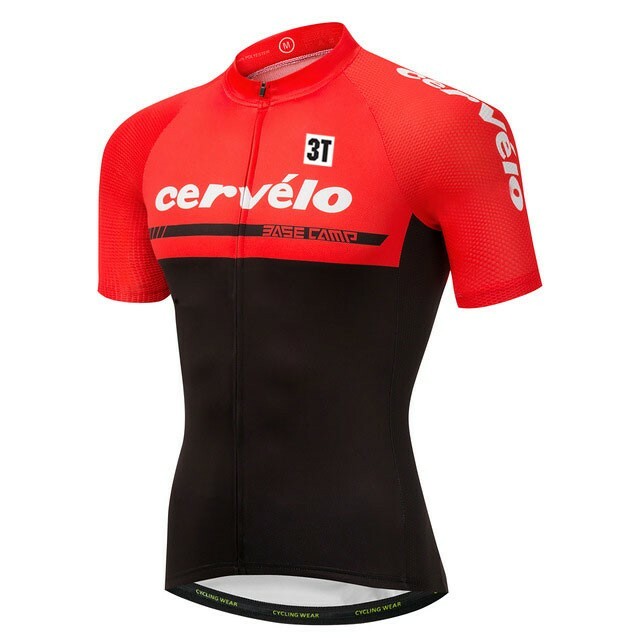 2018 Cervelo 3T Red Cycling Jersey made with moisture-wicking CoolMax fabric. 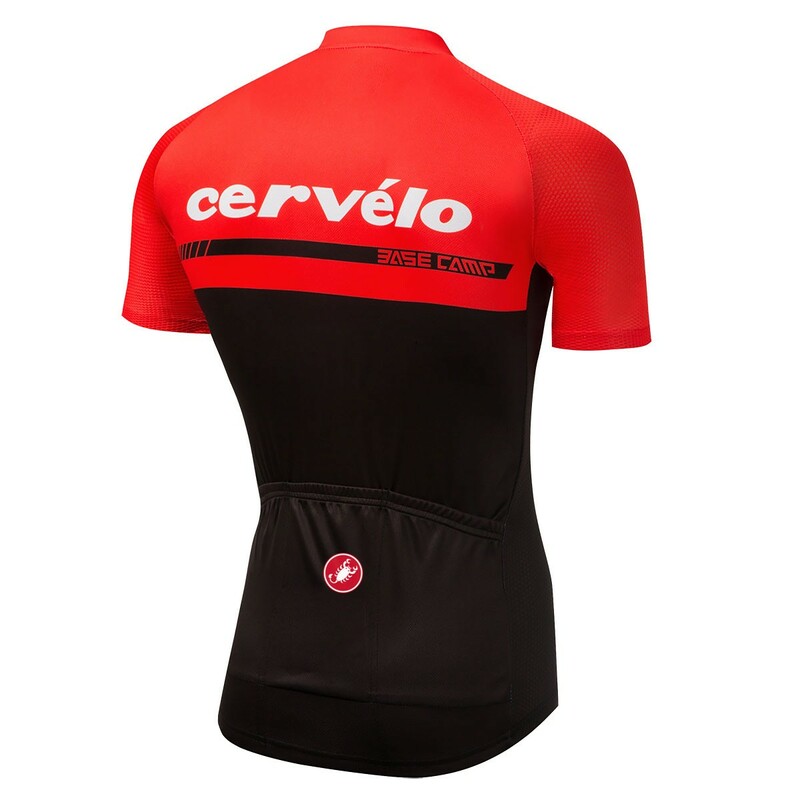 Full, hidden zipper.